Do stuff for Reaper, and get points! 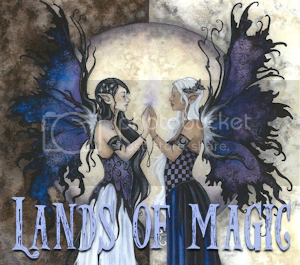 Come join lands_of_magic, an interactive challenge community focusing on fandoms rooted in magic, fantasy, fairy tales, and the supernatural. We have two teams: the_summercourt and the_wintercourt, and our next round will begin on June 12. Tell 'em I sent you!